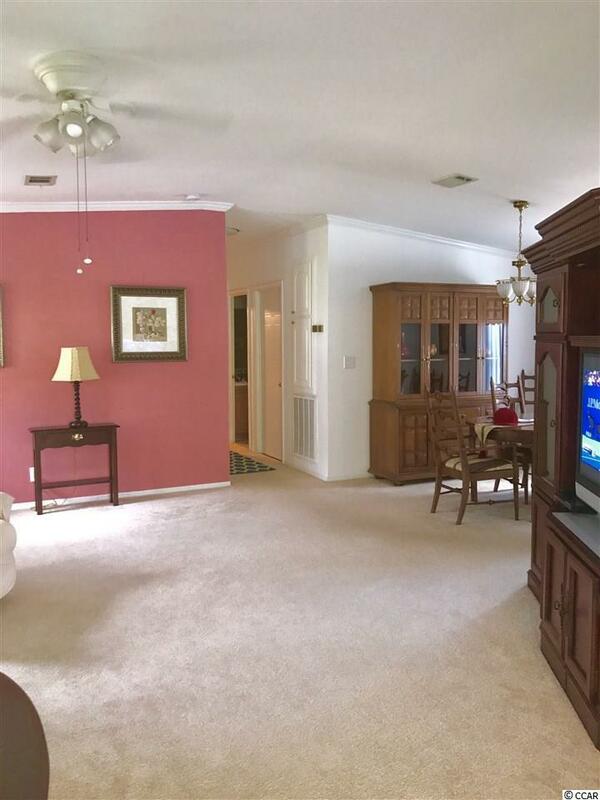 Great opportunity to lease a one of a kind home in the 55+ community of Lakeside Crossing. 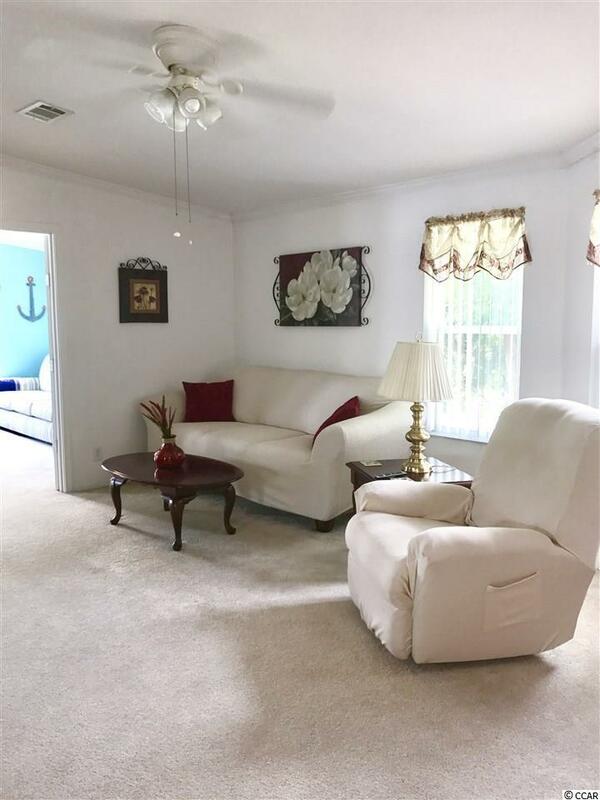 This furnished home has it all! A beautiful spacious living area opens to the bright carolina room and opens to the large kitchen with lots of counter and cabinet space. Enjoy the view of the pond from your screened in patio. A master bath offers large walk-in closet and master bathroom with dual sinks and tile shower. 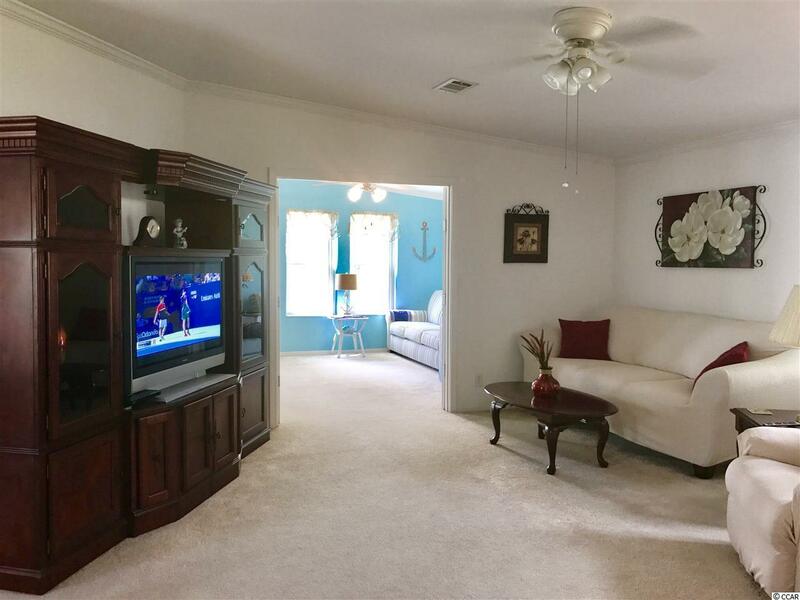 A formal dining room, laundry room, and garage are also featured in this lovely home. Enjoy spectacular amenities in the community including indoor and outdoor pool, fitness center, billiards room, pub, library, banquet room and so much more! 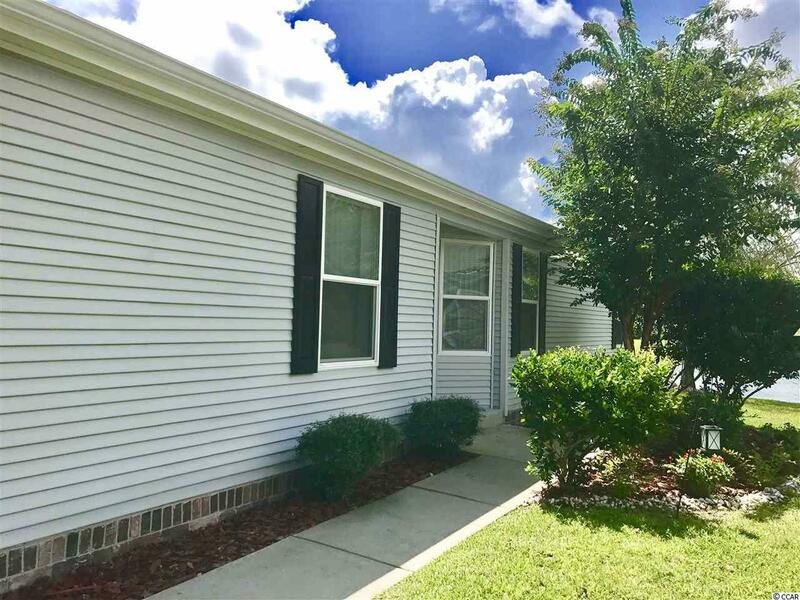 Care free living awaits as your lawn care and trash is included in this rental! Available now for yearly lease!